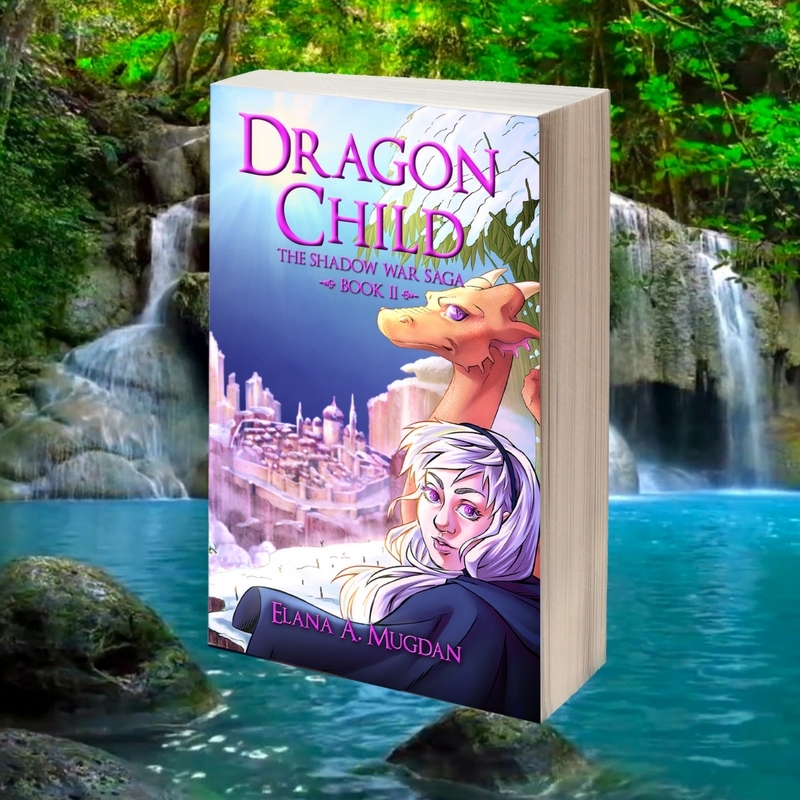 The highly anticipated sequel of Dragon Speaker; book 2 of 5 in The Shadow War Saga. For the first time, Keriya Soulstar is truly happy. Having faced Necrovar, she is now a hero among the Galantrians, she’s been reunited with her dragon, and in Irongarde, she’s daring to think she’s found a place she can call home. However, with the Allentrian states still gearing up for war, a surprise attack reveals that Thorion is sick and she finds herself on another quest: to seek a cure for darksalm. 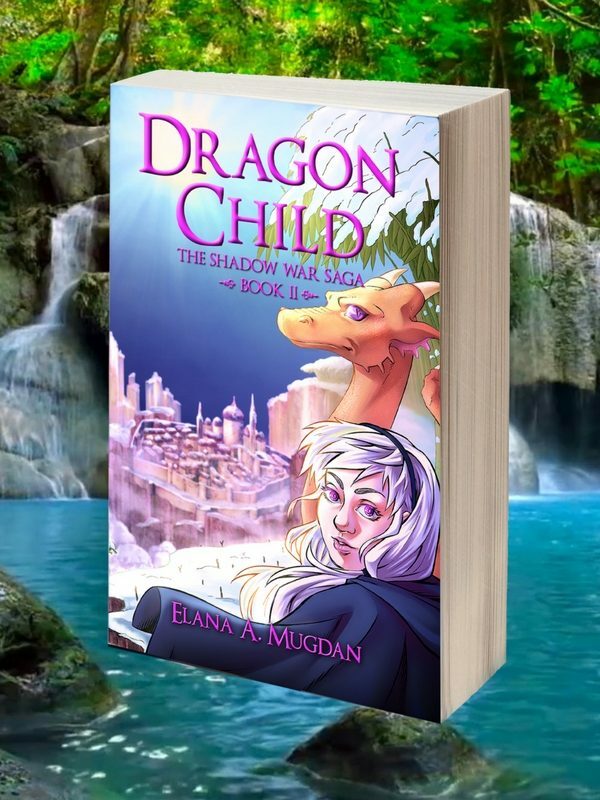 In a race against time, Keriya and her allies must delve into the past to provide hope for the future, and as Keriya uncovers some rather unpleasant secrets about the dragons’ role in the first war against the Shadow, she begins to realise that the battle has only just begun.